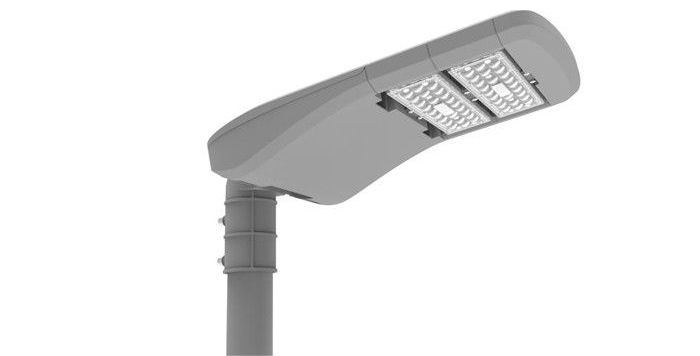 Recent Cabinet decisions outlined that a proposal for the implementation of a project for the replacement of conventional street lights with Smart controlled LED street lights had been earlier presented by the Korean Telecom Cooperation. Accordingly an Officials' Committee had been appointed by the Cabinet to examine the said proposal and submit its recommendations for the same. Taking into consideration the matters submitted by the Officials' Committee pertaining to the benefits that could be accrued by the proposed project such as enabling to install a CCTV system to regulate the security and waste management in main cities including Colombo and providing WIFI facilities that could be used by the public, the proposal made by Wajira Abeywardena, the Minister of Internal & Home Affairs and Provincial Councils and Local Government to implement the project for the replacement of conventional street lights with Smart controlled LED street lights by awarding the same to the Korean Telecom Cooperation, was approved by the Cabinet. Formerly Korea Telecom, is South Korea's largest telephone company. The formerly state-owned firm is South Korea's first telephone company and as such it dominates the local landline and broadband Internet market, serving about 90% of the country's fixed-line subscribers and 45% of high-speed Internet users.